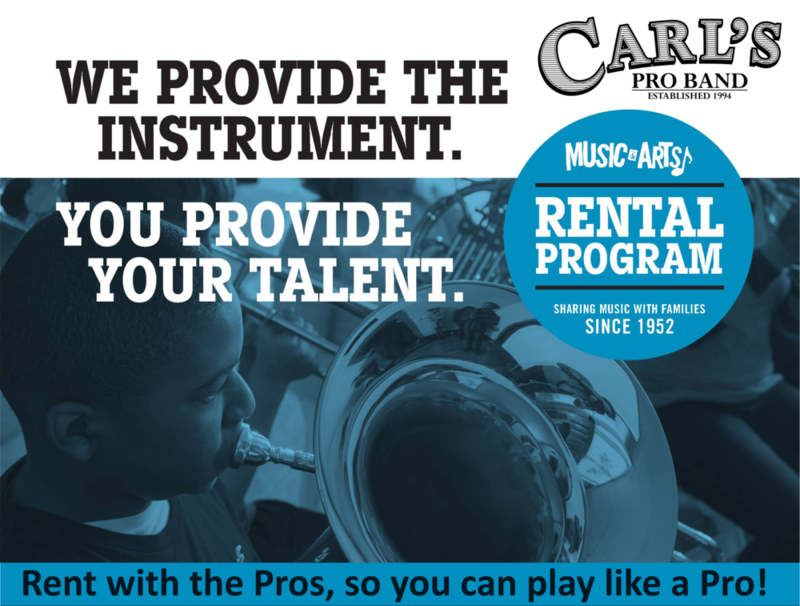 We offer an unparalleled Rent-To-Own Program for beginner band & orchestra instruments. Family Owned/Operated - Let our family help your family! Support a local family business with great customer service and knowledgeable staff! Questions about rentals? Drop us a line!